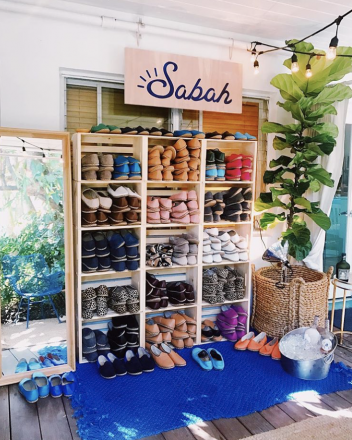 From February 1st through March 3rd, Sabah, is transforming Room 38 at The Standard Spa, Miami Beach into a temporary Sabah Space, for a month-long residency. 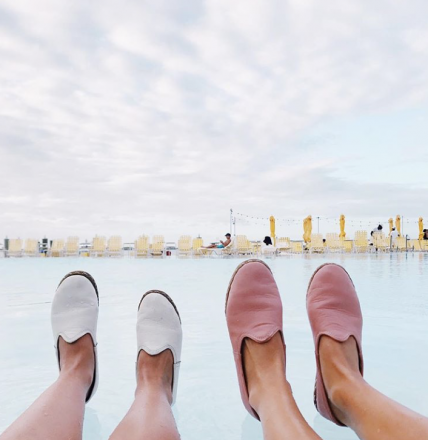 The high-end, Turkish leather shoe brand, invites you to sip, salsa, and shop its core collection ofSabahsandBabas,as well as a small collection produced exclusively for its winter residency in Miami, which will include a series of patterned and solid color calf hair slip-ons and tanSabahs, with colorful piping accents. 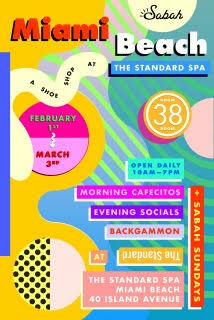 TheSabah Shopwill be open daily in Room 38 atThe Standard Spa, Miami Beach from 10AM to 7PM. Early guests will be able to enjoy morning cafecitos, followed by the Cuba Libres, Buena Vista Social Club, and good vibes flowing from afternoon to night. 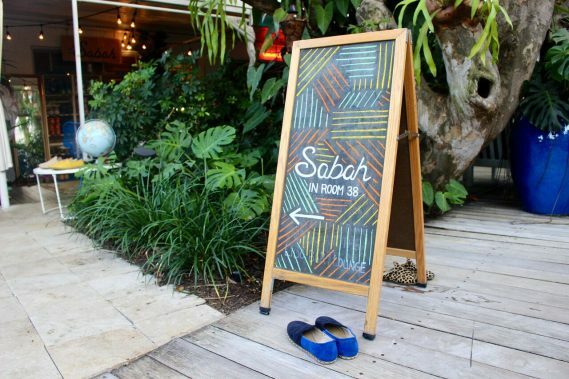 In addition to daily programming, Sabah will host a series of events during their residency – Sabah Socials, Artist Collaborations, and a Backgammon Tournament. The renowned Sabah Saturdayparty will also return on February 2nd and March 2nd, with live Latin tunes and a Diplomatico Rum Bar.